The HSU Library book collection includes 552,175 print books, 151,468 ebooks, and over 5.3 million free ebooks online. In 2014-15, undergraduates checked out 34,185 items, graduate students checked out 1,968 items, and faculty checked out 4,315 items. The Library Seismic Retrofit Project collection use analysis provided ample evidence that the HSU Library needs to shape a more useful print collection profile. 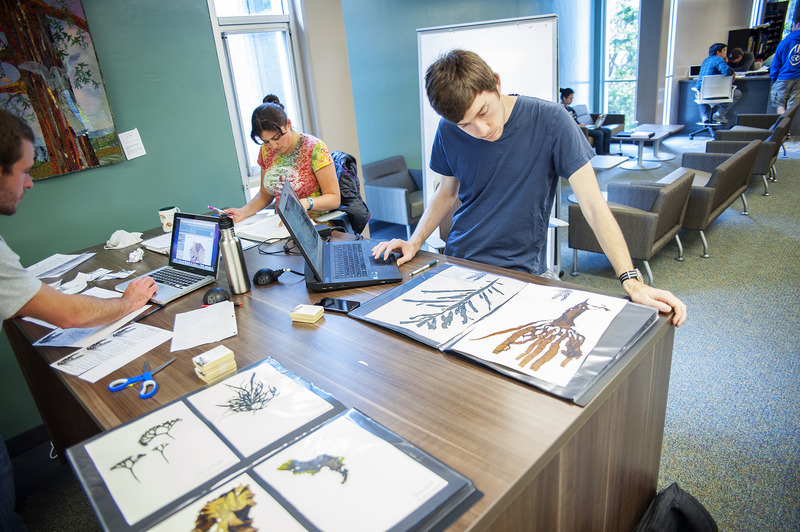 Humboldt State University librarians and library staff are committed to developing sustainable and dynamic book collections and cost-effective services by sharing resources, through networked acquisitions and sharing, and through adoption of innovative and collaborative strategies. Purchasing new books is crucial to providing our students with up-to-date materials. Database and electronic journal publishers have consistently raised prices 5-8% each year, and have consumed most of the book budget. Your financial support can help us add new print books to the collection and excitement to the shelves. A wonderful way to express your enduring appreciation to a special person, to pay tribute to the memory of a loved one, or just to say thanks to a professor is by giving a donation to the Library. With your donation of $100, we can add an acknowledgement of your thoughtful gift inside a new book. 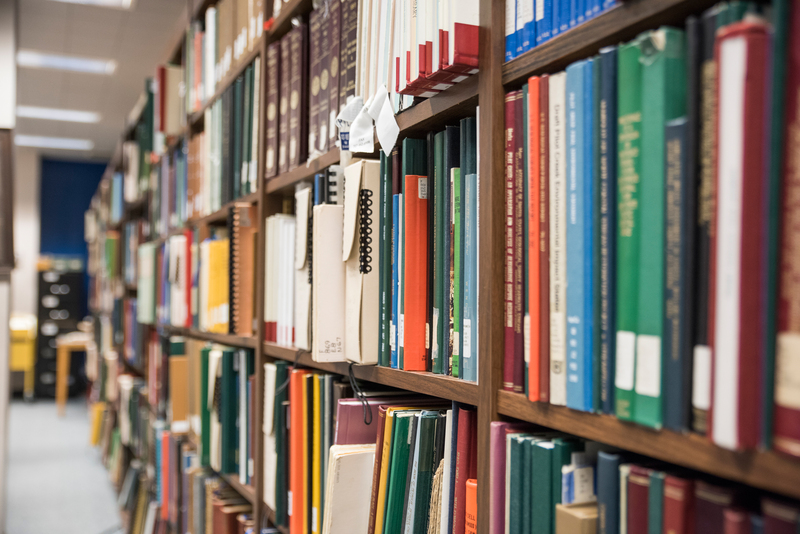 To make a lasting difference in a subject area of the collection, you can endow a collection for roughly $26,200, enabling us to purchase much needed new books in that area in perpetuity and acknowledging your generosity.